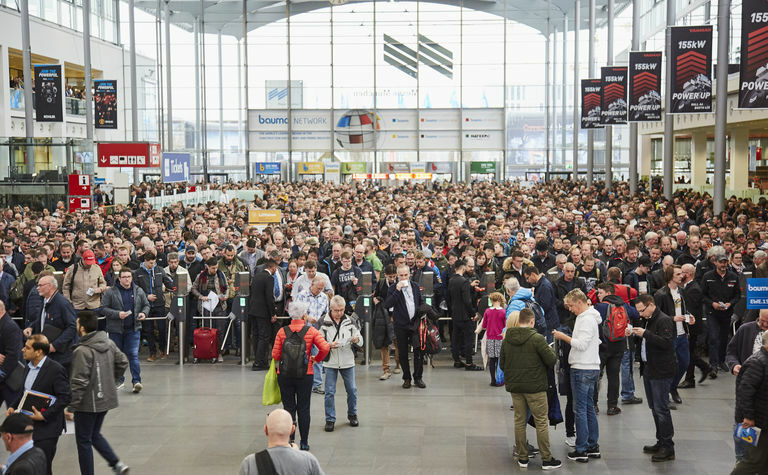 The number of visitors rose by about 40,000 over the previous event in 2016 with more than 250,000 of those visitors from countries outside Germany where the event is held. The number of exhibitors totalled over 3,700 from 63 countries - again a record. With its unprecedented 614,000m2 of space, the largest Bauma ever held was once again an event filled with records.  "For the industry, Bauma is by far the world's most important innovation platform and economic engine, something that we clearly saw this year," said Klaus Dittrich, chairman and CEO of Messe München. 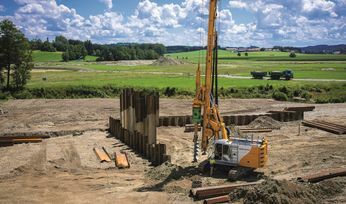 "Particularly in these times of sweeping technological change that is being triggered by digitalisation, Bauma provides the industry with security and confidence. Thanks to the momentum in demand generated by the fair's seven days, companies will be able to calmly face economic slowdowns. 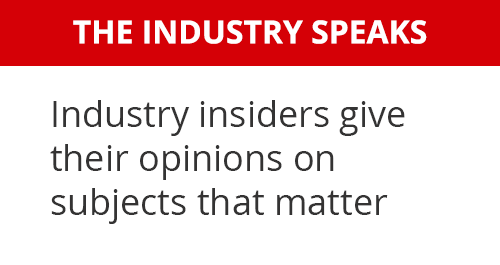 Bauma 2019 highlighted the opportunity and tremendous outlook of the industry as a whole." Franz-Josef Paus, MD of Hermann Paus Maschinenfabrik and chairman of the Bauma Advisory Council, described the trade fair's unique character: "With exhibitors from more than 60 countries and visitors from over 200 nations, Bauma is an industry platform where technological variety, ingenuity and performance can be demonstrated to an immense international business audience." 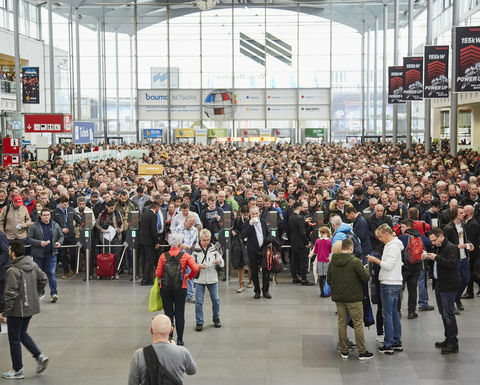 Bauma 2019 was impressive not just because of the internationality of the visitors who journeyed from all parts of the world to Munich. "The quality and quantity of decision makers from our target groups were exceptional," Martin Herrenknecht, founder of Herrenknecht AG, said. The next Bauma will be held from April 4 to 10, 2022, at the Messe München Exhibition Centre, Germany.